We realize that sometimes you need a little help. 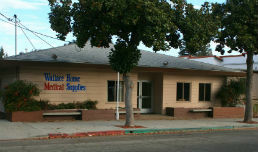 Wallace Home Medical Supplies has the largest selection of mobility products in SLO County. Why wait for two day shipping when you can get it TODAY! When mobility becomes a concern and a walker just isn’t enough, a wheelchair may be the next step to keeping your independence. Wheelchairs help you get around both inside and outside of your home. Commonly used to assist those with an injury or inability to walk on their own, Wallace has many different wheelchair options available to accommodate varying ages (kids to adults), heights, weights and everyday lifestyle demands. 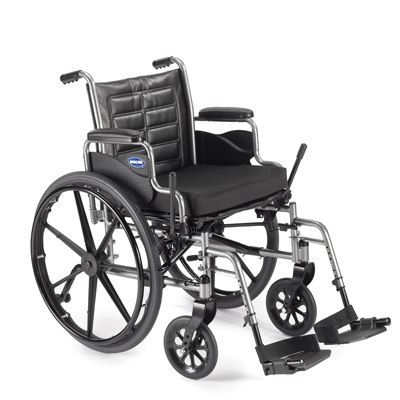 We also have a wide selection of wheelchair rentals. Click Here to see more about our rentals. Whether it’s time to get your first walking aid or maybe upgrade or replace an existing walker or cane, Wallace offers a wide variety of options, including Canes, Cane Accessories, Walkers, Rollators, and Rollator & Walker Accessories. When it comes to mobility, we have options for you. 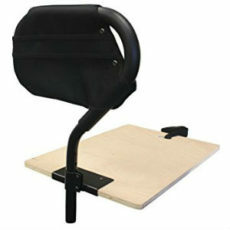 Standing and sitting aids provide support during the sit to stand transfer. If getting out of bed or out of a chair isn’t as easy as it used to be, then one of our standing aids may be all the help you need. 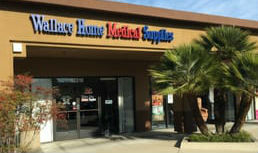 Wallace Home Medical Supplies has a vast array of standing devices to choose from. With a little help from a standing aid, standing becomes much easier. 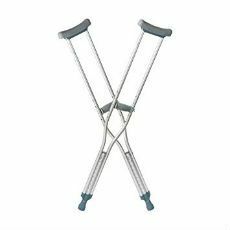 Wallace Home Medical Supplies has crutches available in youth, adult or tall sizes to accommodate all individuals. 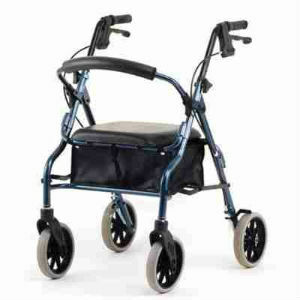 We also carry parts, accessories, crutch arm pads & crutch tips.